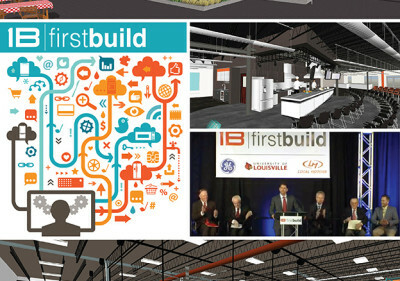 The result of a collaboration between the University of Louisville, General Electric, and Local Motors, the project will provide the new home for FirstBuild — a community of engineers, scientists, fabricators, designers and enthusiasts where they can prototype, iterate and refine existing GE products, as well as build and commercialize various new designs. At the edge of the UofL campus, this new Micro Factory will allow students, engineers, and the larger community to co-create the next generation of smart appliances in an atmosphere of research and development. The Project will include renovation and conversion of the UofL Receiving Building into a new Commercial space with a Retail area, Demonstration Kitchen, and Designer work area. 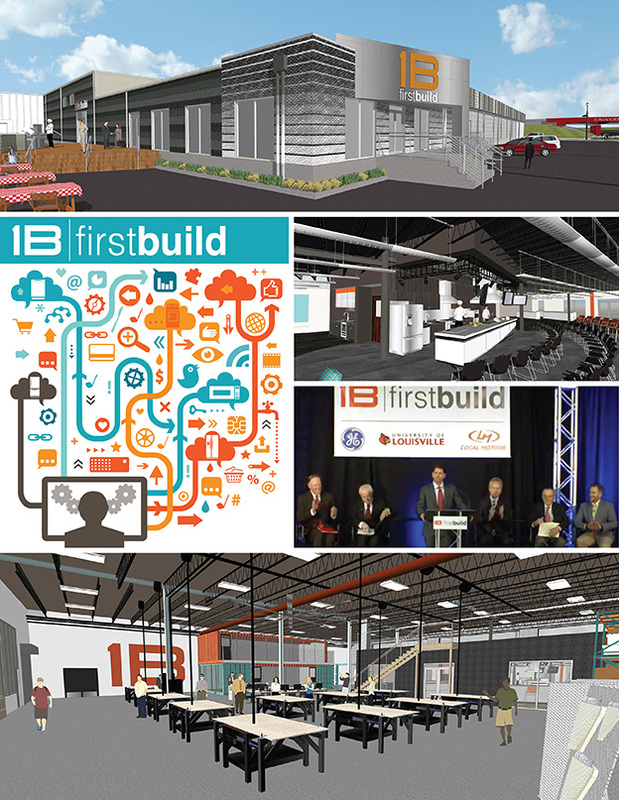 The warehouse portion of the building will be upgraded to accommodate Lab, Model and Dock functions necessary to bring creative manufacturing ideas to life. Click to see a video about this project, or here to learn more about our Professional Architectural Services.